Per- and poly-fluoroalkyl substances (PFAS) are a group of manufactured chemicals that have been used in a range of products since the 1950s, and that are an emerging cause of concern when released to the environment. 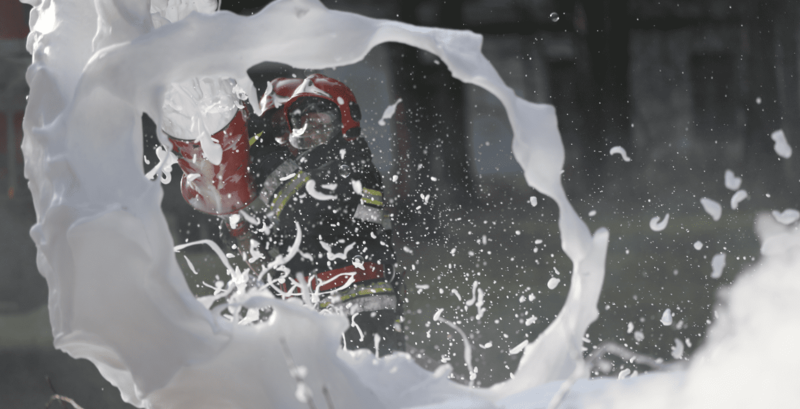 As PFAS are highly persistent, they are found to have caused widespread contamination of soil, groundwater and surface water, and are particularly associated with firefighting training areas where PFAS was used in some Aqueous Film-forming Firefighting Foams (AFFF). 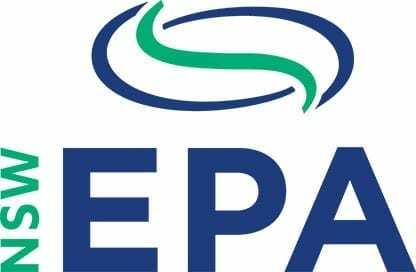 PFAS in Williamtown: where are we now?